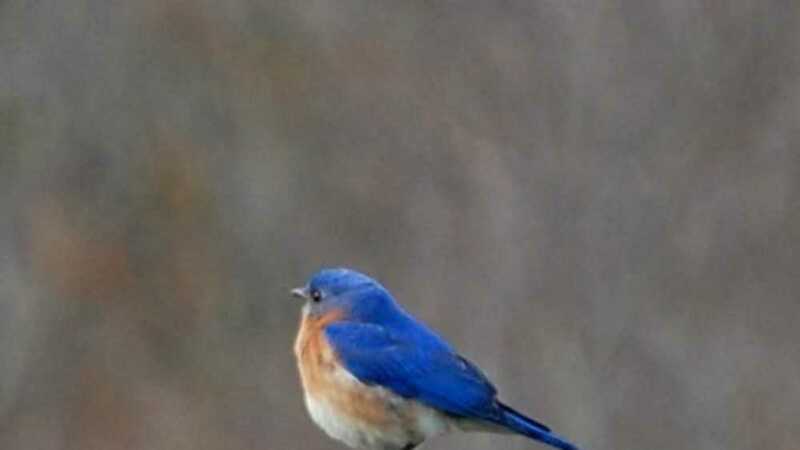 Who are the first birds to show up at the first signs of spring? Join us at Grass River Natural Area for the first walk of the series as we look and listen for the first chirps of spring. Grass River is a birding hot spot and a great place to learn how to identify birds. We will also learn how to use eBird to record our findings. Bring your own binoculars or use a pair of ours. Additional walks will continue throughout the spring and summer.